Just a quick post to wish everyone a Happy Thanksgiving today wherever you are in the world! 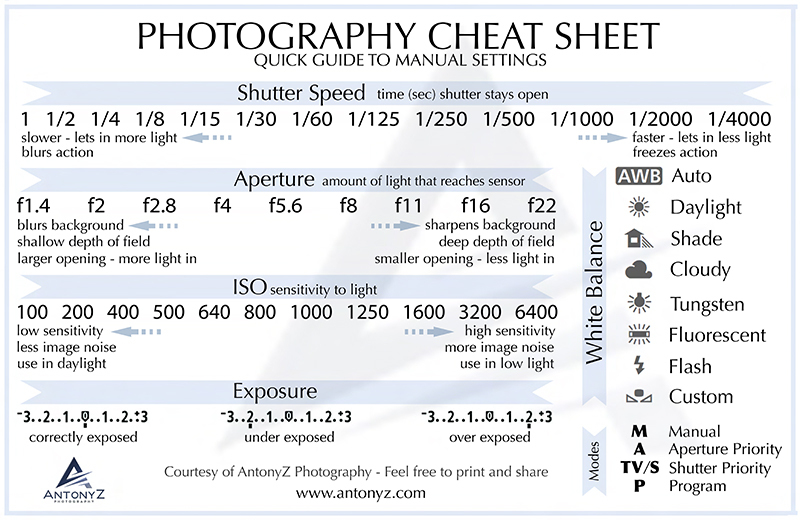 As a special Thank You to all my readers, I have recently made up a ‘Photography Cheat Sheet’ – a small printable guide that sets out basic photography and manual camera settings information for you. Print this out and keep it with your camera for ease of reference. I am sure that you will find it useful. You can download it free directly using the link below. 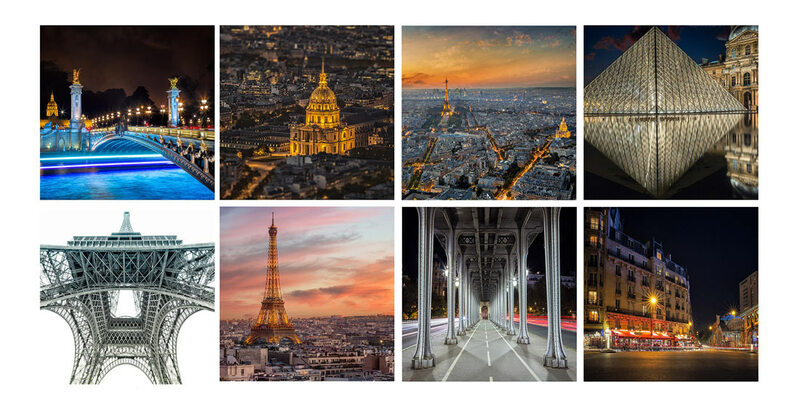 In the meantime, I just wanted to let you know that I have finally created a new gallery of my Paris images which you can view by clicking this link or the url antonyz.com/paris I hope you like these new images please do feel free to comment or let me know! Just click the download button below for the cheat sheet file in pdf format. If you like this and want to receive more photography tutorials and information, please sign up to my newsletter using the signup box at the bottom of the page. I promise to never spam you or pass on your details to anyone else.